The Blog | Vertigo Gaming Inc. Thanks and enjoy the new blog! 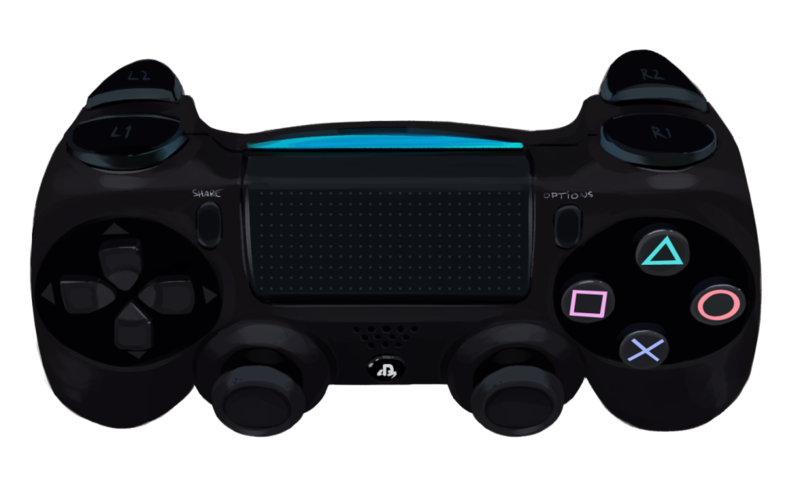 YoYo Games has just announced the brand new Export to Consoles functionality at GDC 2014, allowing GM Studio games to be ported to consoles quickly and easily. I’m thrilled and honored to announce that Cook, Serve, Delicious! as well as several other Game Maker Studio games have been chosen to showcase this exciting new tech at GDC 2014, with CSD playable on PS4! Cook, Serve, Delicious! has achieved several milestones and even more additions since launch, and I wanted to share the news as well as give a glimpse of what’s to come in 2014! 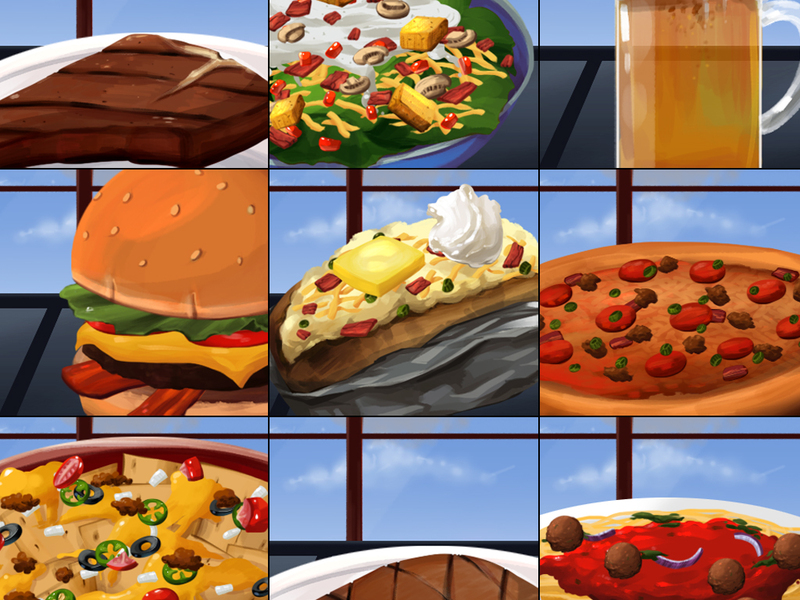 I’m thrilled to announce that Cook, Serve, Delicious! has sold over 15,000 copies since its launch on Steam, with 24% of those sales coming from the November Steam Sale. Across all platforms and distribution services CSD has launched on (iPad, Android, Humble Store and other distribution sites), the game has sold over 28,000 copies! For a game that had a starting budget of about $8,500, that’s absolutely insane. Thanks to the enormous success of the game, I’ll be able to fund my next project without the need for Kickstarter or any kind of crowd funding platform. 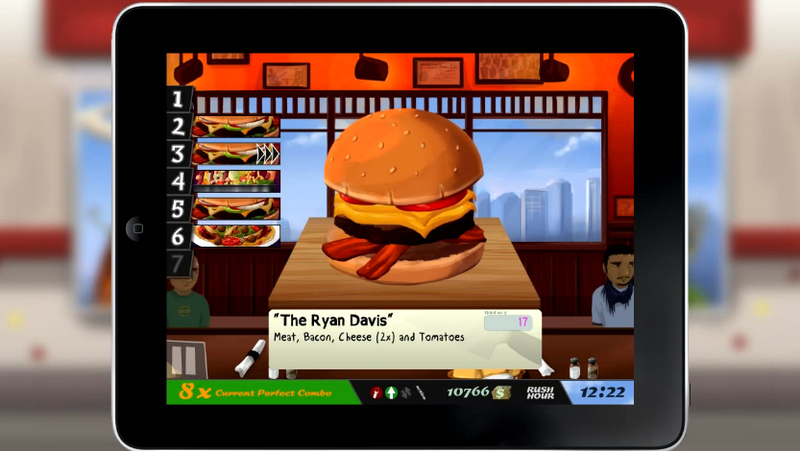 It’s not going to be Cook, Serve, Delicious 2, but rather a new game in the strategy/simulation category. Production for the art has been going on since October, and I’ll be doing full time dev work on the new game starting in January. I’m so excited about it as I feel it has the potential to be the biggest game I’ve ever made, and the reveal will happen early next year via Steam Greenlight. That’s not to say there’s still a few Delicious plans up my sleeve. Android/iPad versions of the game will be updated this month with new improvements on the engine side, decreasing the footprint and improving performance, as well as fixing some minor bugs. Cook, Serve, Delicious is also coming to iPhone 5 in January, possibly sooner depending on how long it takes to get through Apple certification! The Steam build of CSD has also been updated with brand new Steam Leaderboards support, with Steam Challenges that will refresh once a month for the next few months. For more info, read the Steam announcement here. PS, the Steam Holiday Sale just started, and you can buy the game at 50% off until January 3rd! I want to thank everyone who made the game such a big success, and here’s to our next major release in Spring 2014! Hey folks. I learned as many others did on Monday that Ryan Davis of Giant Bomb passed away last week. 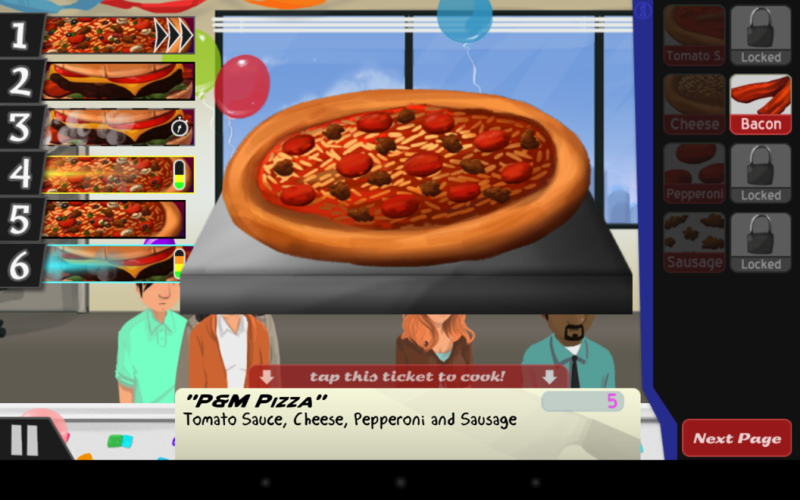 I’ve always attributed the success of Cook, Serve, Delicious! to Ryan, but I feel like I need one last blog post to sum up just how much he’s changed my life.